Hi, and welcome to my personal, digital, mancave. I guess you could say that this is yet another, useless and poorly maintained, blog. Besides my family I’ve got two mayor passions in my life; technology and photography. On this site I publish my own photos and articles related to my personal projects, mainly focused on setting up services in GNU/Linux environments. My name is David Birath and I work as a manager within Service Operation. Today, I mostly manage people and spreadsheets but my passion for FLOSS (Free/Libre Open-Source Software) is still very much alive. If you have any feedback or questions about this site or any of my articles, please leave a comment or send me an e-mail. I’d love to hear from you! 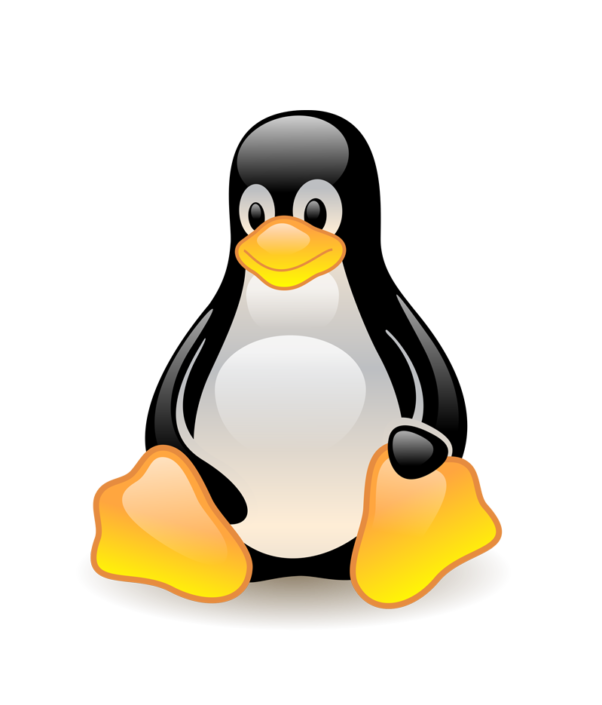 Guidelines and instructions on how to install, configure and manage services in a GNU/Linux environment. Collections of my personal favourite photos captured by me. It ain’t much but it’s honest work.